I’m a coffee lover. And in Dubai, having coffee at one of the gazillion coffee places in the malls, let’s face it, is one of peoples’ favorite pastime. The yummy treats in these coffee shops are always winking at me. 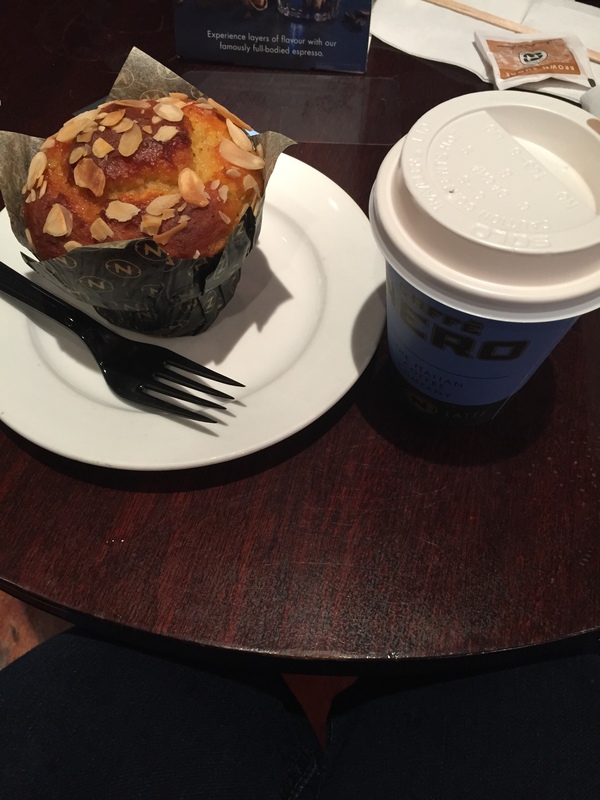 Before I started the gluten-free diet I used to enjoy a muffin or a slice cake with my coffee. Good times! Then the diet came. Then it was just coffee. My husband used to feel awkward for him to enjoy a muffin knowing I can’t have any, so we are just sitting there in front of two plain coffees. If I was out with a larger group, I used to bring my own treats, no other option. This has been the case for almost two years. But then the sky cleared and a rainbow appeared…under the code name “Skinny Genie”. 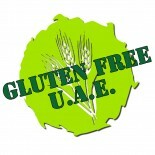 Someone posted on Gluten Free UAE that Nero now has gluten-free treats. We can’t emphasize enough on how much we appreciate your contribution to our Facebook page, in spreading the gluten-free word! I rushed to Nero in a heartbeat! Carrot cake, marble cake, different kinds of Quiche, brownies, sandwiches, muffins, GLUTEN-FREE HEAVEN IN A COFFEE SHOP! Most of Nero branches will store gluten-free items and they have the biggest variety. You can also find some of the Skinny Gennie treats in certain branches of Caribou and Costa. Most of the malls will now have at least one coffee shop that sells gluten-free items. They are stored separately or they are properly sealed. The staff will know how to handle them to avoid cross-contamination. So, go on and enjoy your cup of coffee with a gluten-free treat! Small things are the biggest! Raw and the Dubai Garden Centre also serve skinny Genie cakes. This entry was posted on 26/02/2015 by ramonabrainstorm in Reviews and tagged gluten-free Dubai, skinny gennie.